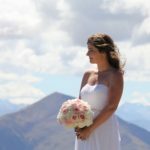 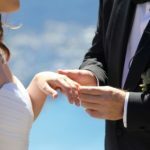 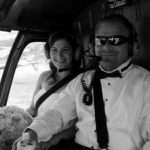 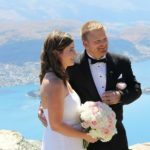 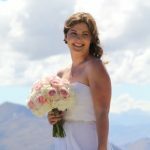 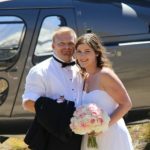 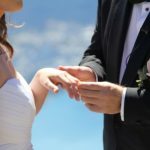 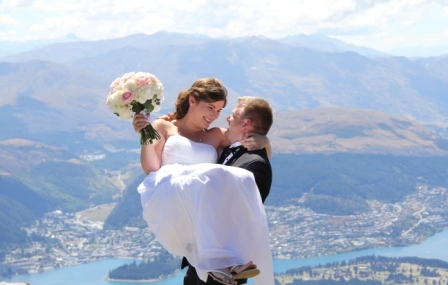 Queenstown heli wedding and lake front wedding specialist, ElopineWeddings.com are your all inclusive eloping wedding planning service in Queenstown. 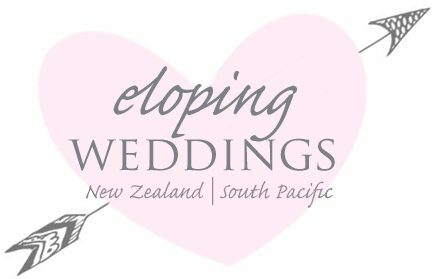 We arrange full eloping packages with competitive prices throughout New Zealand but specialise in Queenstown elopements and heli weddings. 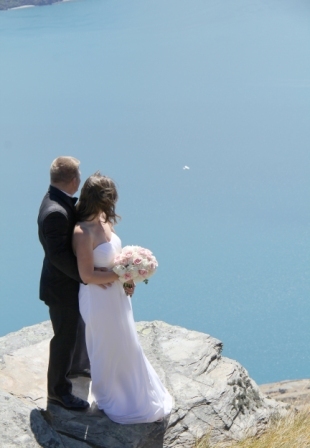 Picture this, you and your best friend and lover standing on top of the world exchanging the most intimate of vows. 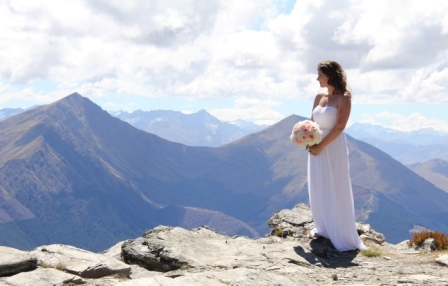 Whilst at the same time getting some of the most romantic and dramatic wedding pictures you have ever seen. 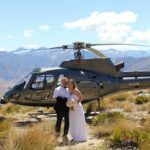 Helicopter landing options are a plenty with many locations available from the famous Remarkable’s to Cecil Peak. 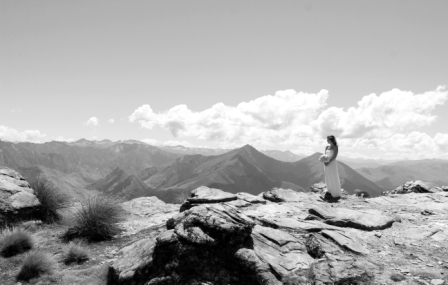 On days are aren’t favourable for one location, there are usually many others that we can use. 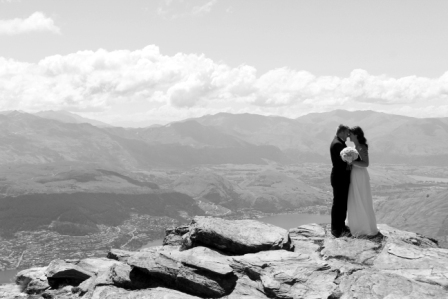 Dominique and Jonas married on the top of Cecil peak looking back down the lake to Queenstown city. 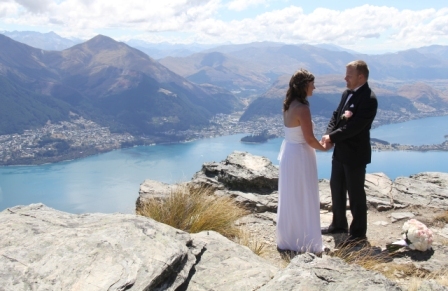 On a stunning February day this fantastic couple truly were blessed with the weather. 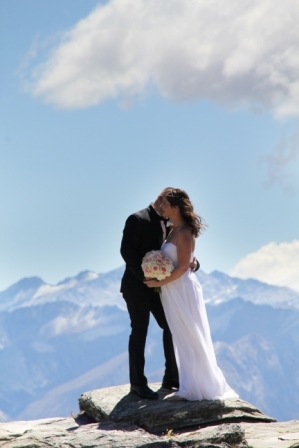 Coming all the way from the Texas the stars aligned and perfection was their wedding. 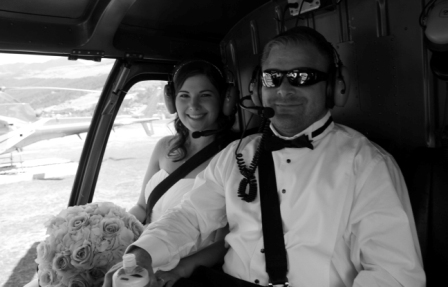 We loved arranging their elopement and we were so thankful to be apart of their special wedding day. 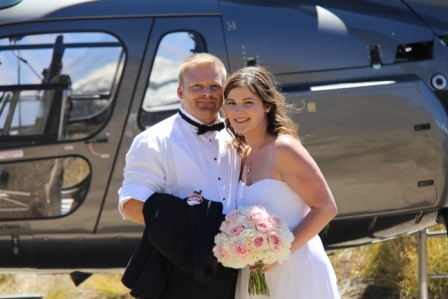 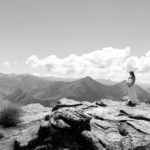 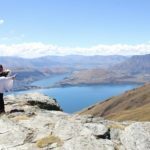 We started with photos at Lake Hayes and then helicoptered up to Cecil peak for ceremony and photos. 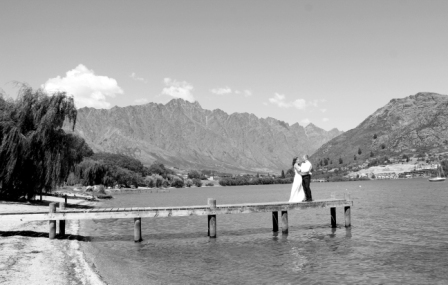 We ended on the shores of lake Wakatipu for signing the register and hugs good bye. 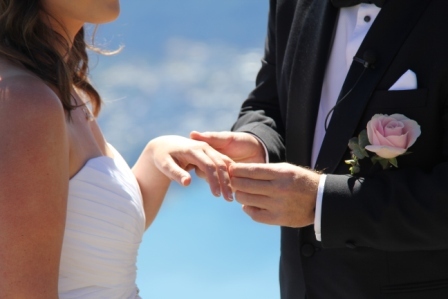 All the best luvas! 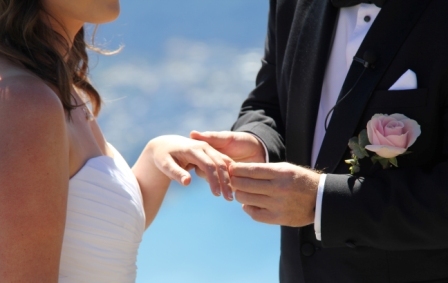 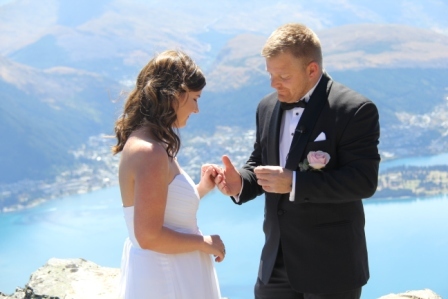 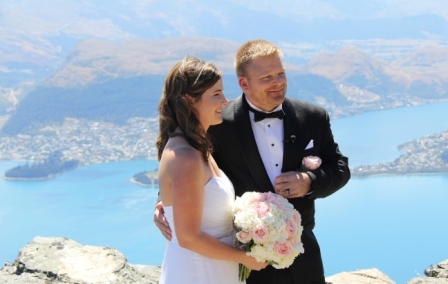 We design and plan many weddings each year in Queenstown. 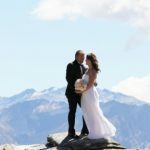 We know the best suppliers, the best locations, the best hotels, best bars and restaurants, the best place for breakfast and all the best places to bungy, ski and board, jet boats and river raft. 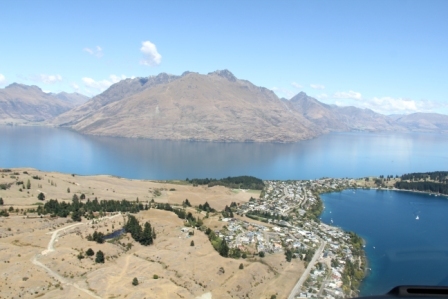 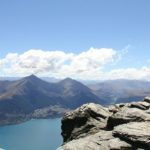 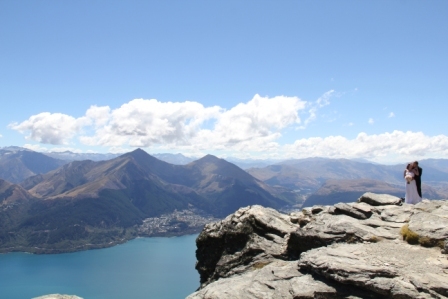 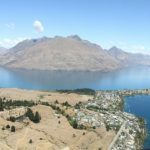 Queenstown is the adventure capital of the southern hemisphere and we know Queenstown intimately. 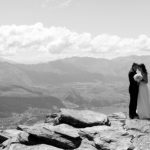 we also have access to some secret photo locations and know the best time of the day or each location to maximise our photography potential. 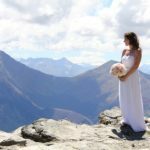 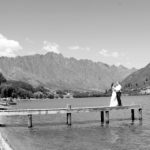 When you organise and photograph as many weddings as we do in Queenstown you get to know all the very best locations and top spots for a wedding. 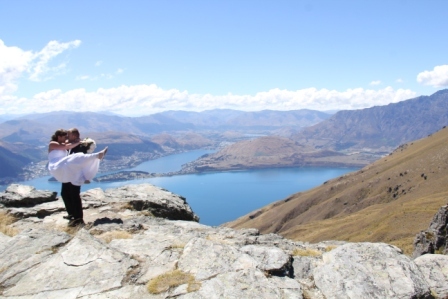 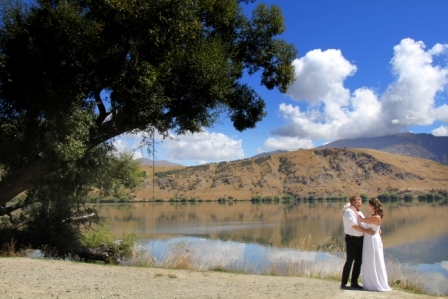 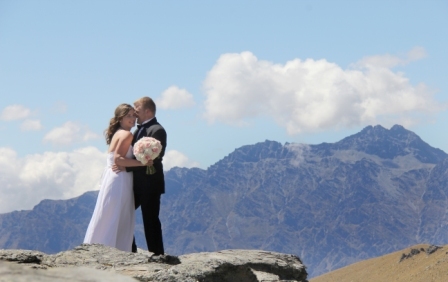 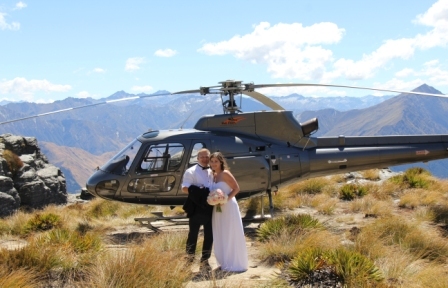 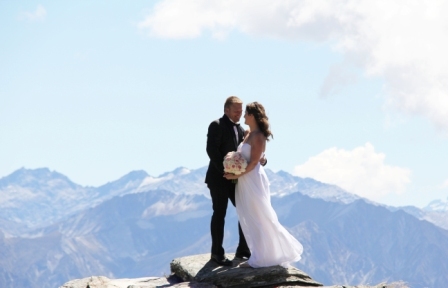 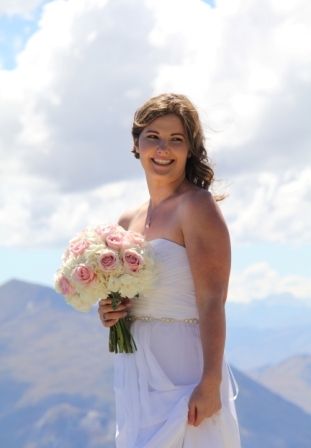 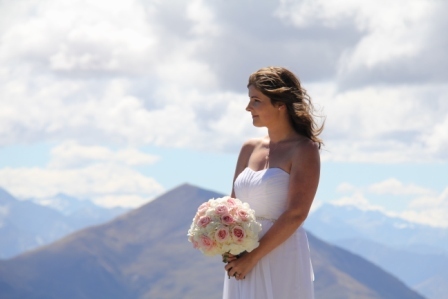 We also have competitive Wanaka heli weddings and Wanaka lake front weddings. 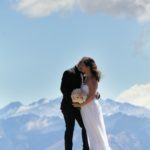 Check them out too.